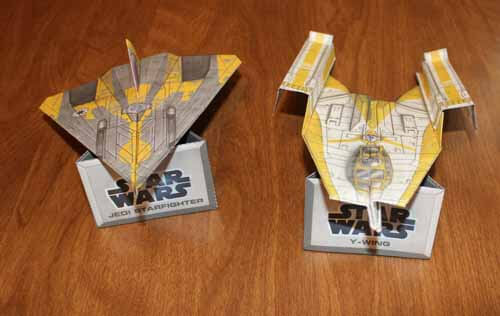 With six star-fighter designs, create a fleet of 30 full-colors and ready to fly starfighters. 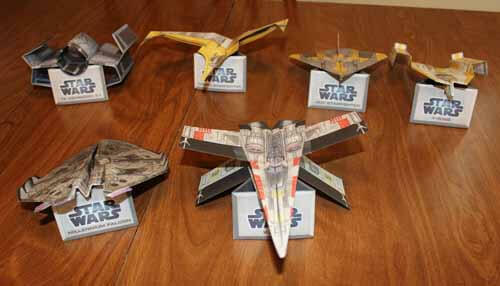 These starfighters look as great as they fly because of the full-colored, custom-design paper used to create them. Please note that we were not paid or asked to promote this book. 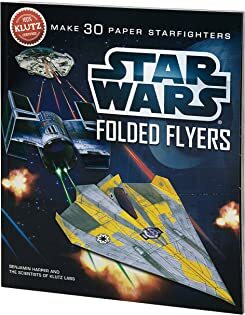 This is a book we purchased for my son and he liked making the flyers! We do however get a commission on the sale if you purchase the product with the link below. 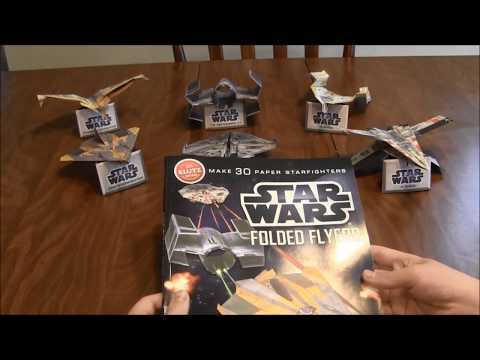 Click to watch the Star Wars Folded Flyers video in Youtube. 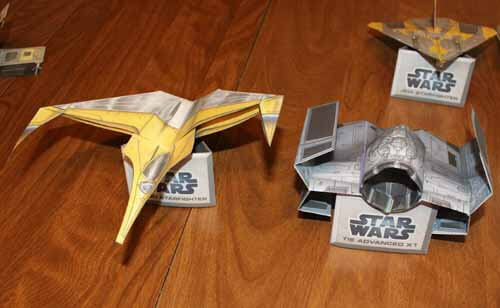 Star Wars Folded Flyers is a 60 page instructional book with fun facts about each starship, complete step-by-step folding instructions and six foldable display stands. 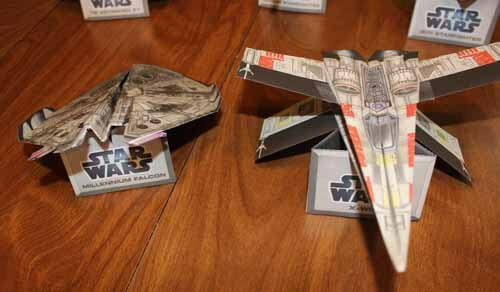 Six-Starfighter designs look as great as they fly because they're made from full-color custom-designed paper.